"We protect fingerprint data using a Secure Enclave, which is uniquely paired to the Touch ID sensor," a spokeswoman explained to The Guardian. "When [an] iPhone is serviced by an authorised Apple service provider or Apple retail store for changes that affect the Touch ID sensor, the pairing is re-validated." With an unofficial repair, the representative warned, that pairing can go unvalidated and lead to Error 53 once iOS is updated, or even restored. People running into the glitch should contact Apple support, the spokeswoman suggested. The problem renders an iPhone unusable however, and affected owners will likely have no choice but to buy a new phone, since an unofficial repair violates Apple's warranty terms. The Guardian observed that many regions lack Apple Stores, which can sometimes make it hard to find a place to get authorized repairs done in a timely manner. When Apple launched Touch ID it went to great lengths to assure people that the associated data couldn't be leaked online, or even captured by installed apps. The need to re-validate appears to be a defense against thieves (or other parties) extracting fingerprint data via hardware modifications. Update: Apple has issued a separate statement to AppleInsider. "We take customer security very seriously and Error 53 is the result of security checks designed to protect our customers," the company said. 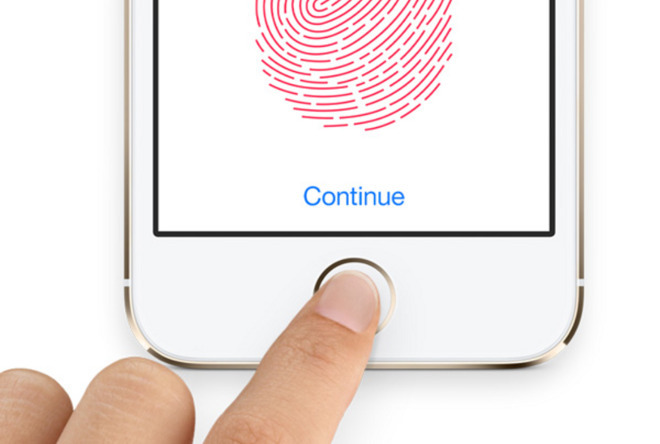 "iOS checks that the Touch ID sensor in your iPhone or iPad correctly matches your device's other components. If iOS finds a mismatch, the check fails and Touch ID, including for Apple Pay use, is disabled. This security measure is necessary to protect your device and prevent a fraudulent Touch ID sensor from being used. If a customer encounters Error 53, we encourage them to contact Apple Support."